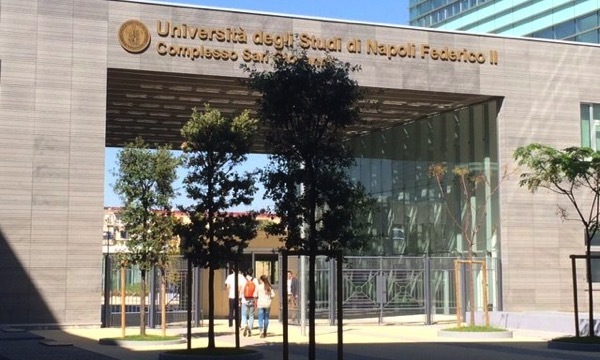 Back in July, it was reported that Apple and the Università di Napoli Federico II based in Naples, Italy, will open Europe’s first iOS Developer Academy in October, with more than 200 students learning how to write code and launch apps. 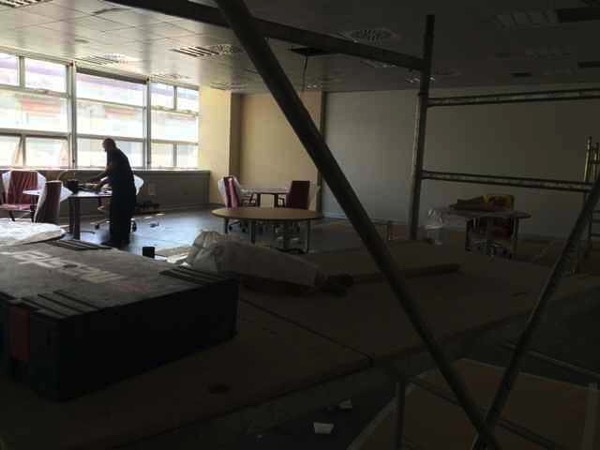 With just days to go before the academy’s 6 October opening, The Guardian has gotten an inside tour of the new classrooms being prepared by Apple. Apple’s academy will be housed within the new buildings in Federico II’s new San Giovanni campus, an area comprised of three big buildings with glass facades, plus another building under construction that starkly contrasts with the rest of the neighbourhood. While a university official was happy to show a Guardian reporter the new classroom, things got touchy when Apple realised there was a journalist in the vicinity. “You are not allowed to be here,” an Apple official said, before abruptly shutting the door. 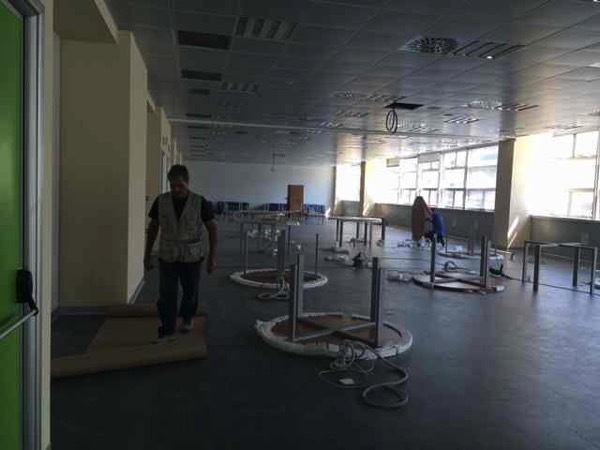 “Leopoldo Angrisani, a university professor who has helped organise the academy with Apple, excitedly mapped out a diagram of the new classroom, which is still under construction. The layout of the large, open-plan classroom was designed by Apple. 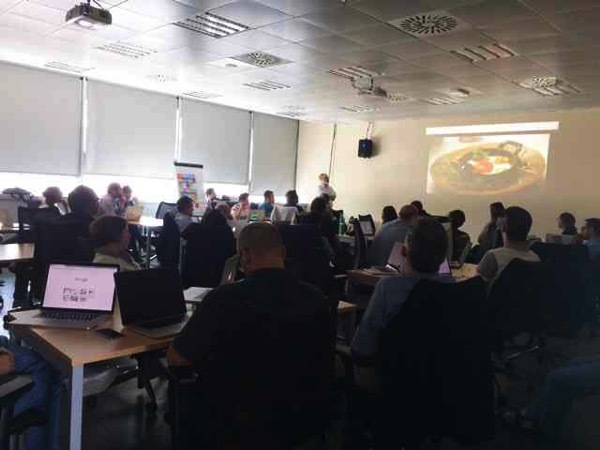 “The didactic model is very new [for us],” Angrisani said. Small groups of students will sit at round tables equipped with special acoustic systems so the teacher can communicate with each table individually about their work. All courses will be taught in English, since it is meant to be open to students from around the world. “Competition will be a fundamental part of the class,” Angrisani said.